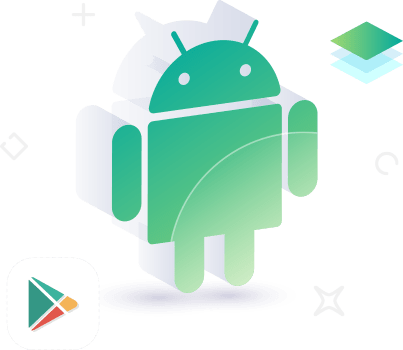 A fast emerging leader in android apps development, the company has achived several breakthroughs in its journey since the inception. Native Android apps are specific to iOS plateform using the development tools and language that the iOS platform supports. For e.g., Xcode, Swift and Objective-C. Native apps look and perform the best due to adequate access to device’s hardware and iOS-specific features. Startups and small businesses that want a quick return on their investment can gain massively by developing Android apps.